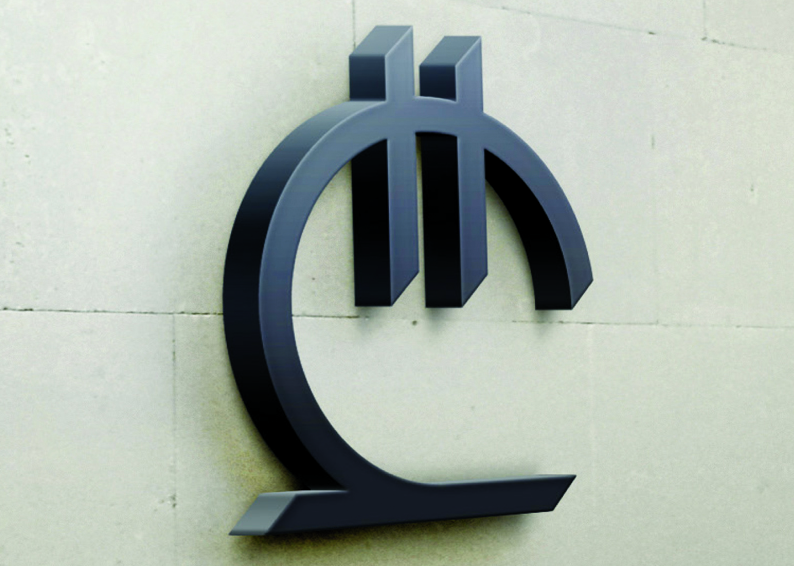 Azeri is a language spoken in Azerbaijan, Iran, Turkey, and Georgia. It is closely related to Turkish, and Turks and Azeris can generally understand each other without special accommodation. Indeed, there are dialects of Turkish spoken in eastern Anatolia that are closer to Azeri than they are to standard Istanbul Turkish. So it would not be amiss to say that Azeri is a dialect of Turkish. 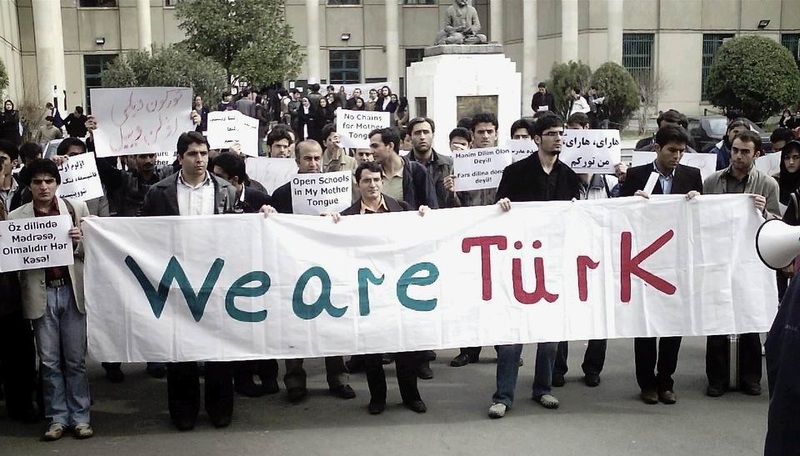 We might even go so far as to simply identify Azeri with Turkish. This is done in Iran, the northern part of which is home to more than half of the world’s Azeri speakers. Sochi, the city in which the 2014 Winter Olympics are being held, used to be part of Georgia and Abkhazia…kinda. 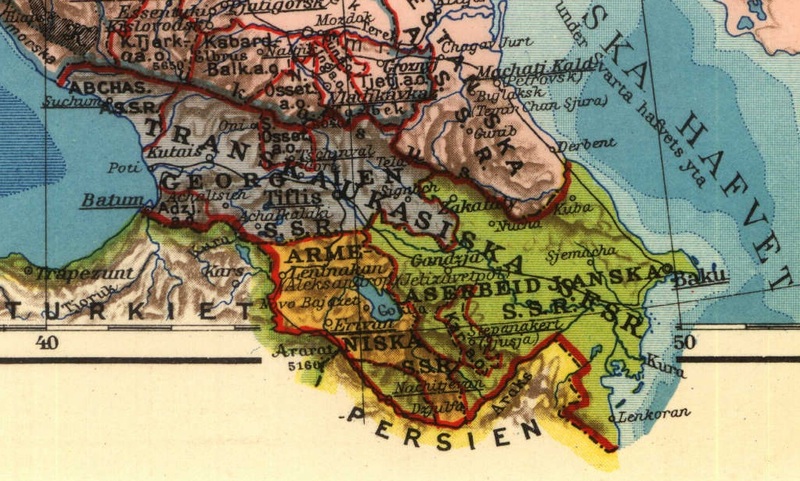 It belongs to a region which is occasionally called Lesser Abkhazia (Russian: Малая Абхазия), Jiketi (Georgian: ჯიქეთი), or Sadzen, after the Sadz Abkhazians who used to live there. They don’t live there anymore, because they, along with most of the Northwest Caucasian peoples, were exterminated or expelled to Turkey by the Russian Empire about 150 years ago. 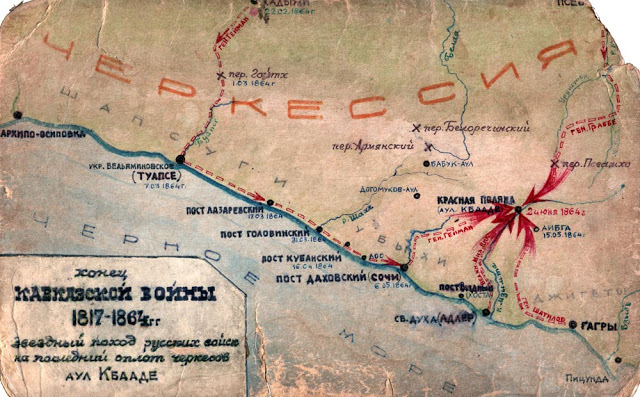 Indeed, Sochi was originally built as a fort during Russia’s initial incursion into then-independent Circassia (or Cherkessia). 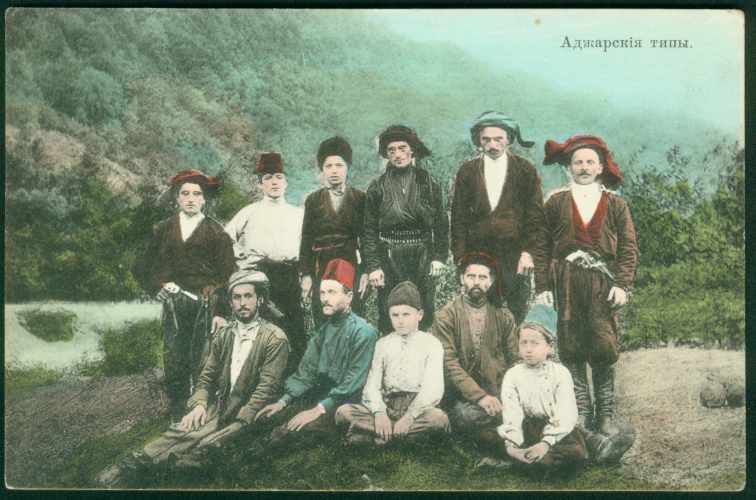 The Adjarans (Georgian: აჭარლები, ach’arlebi) are an ethinic subgroup of Georgians who live in Adjara, a region in southwest Georgia. They are distinguished from other Georgians by their dialect and by being (at least historically) Sunni Muslims instead of Orthodox Christians. Just another day in Adjara!